With the 4th of July and my family's annual seafood fest quickly approaching I couldn't help but think about what food and beverages we should serve. 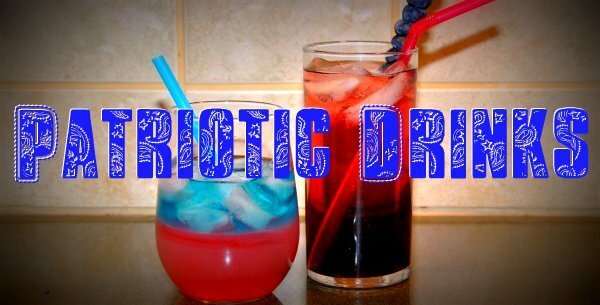 I stumbled upon these two recipes on Pinterest (follow me HERE) and knew they would be perfect for Patriotic festivities. This drink is rather fun to look at and very tasty to drink (once you stir it). My one HUGE suggestion though is to NOT buy the good for you cranberry juice. As you see in the photo I bought cranberry juice with no high fructose corn syrup. You need this junk in the drink if you want it to layer correctly which is why my version doesn't have a bigger white layer. Also, the UV Blue vodka is rather cheap so if you need to dump a glass while testing the layering out don't feel bad for doing so. Read more tips on the recipe page HERE. 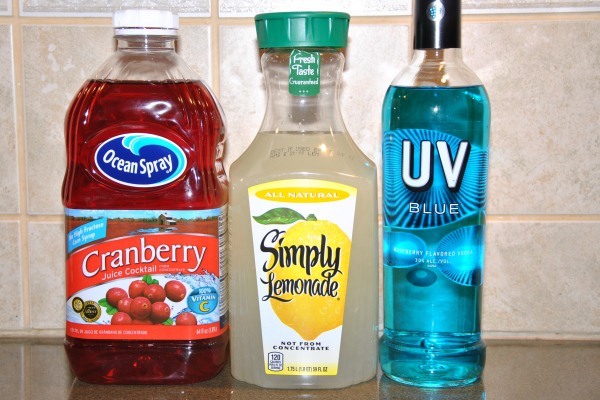 If you only wanted to make one of these and had to choose I would definitely suggest the Bomb Pop drink (recipe). It is by far the best summer drink I've had in a while. 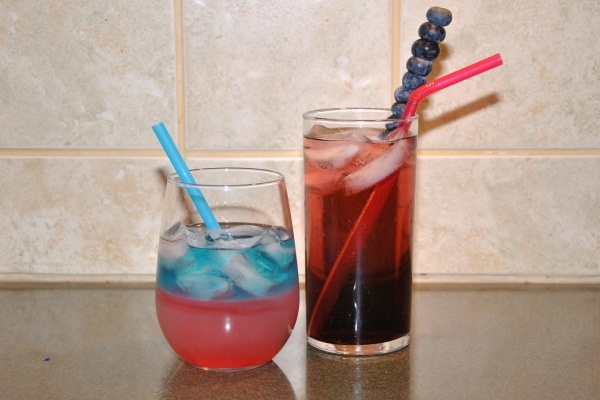 Do you think you'll give one of these a try for your 4th of July celebration? 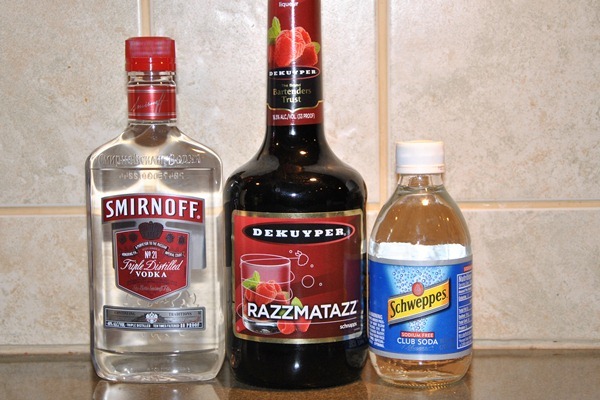 Or do you have a different drink you turn to for holiday celebrations? 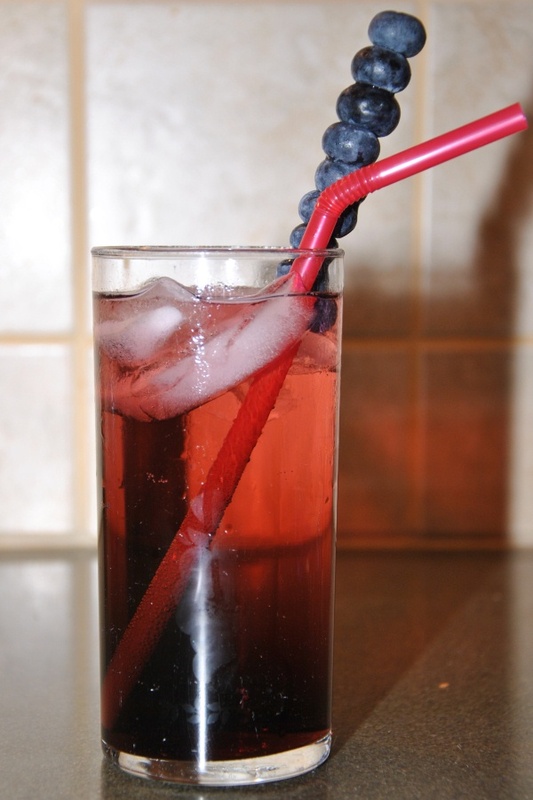 Thanks for sharing these drink recipes! I gotta try that bomb pop drink! Great recipes! Thanks also for your comment! I am now following you on Bloglovin! 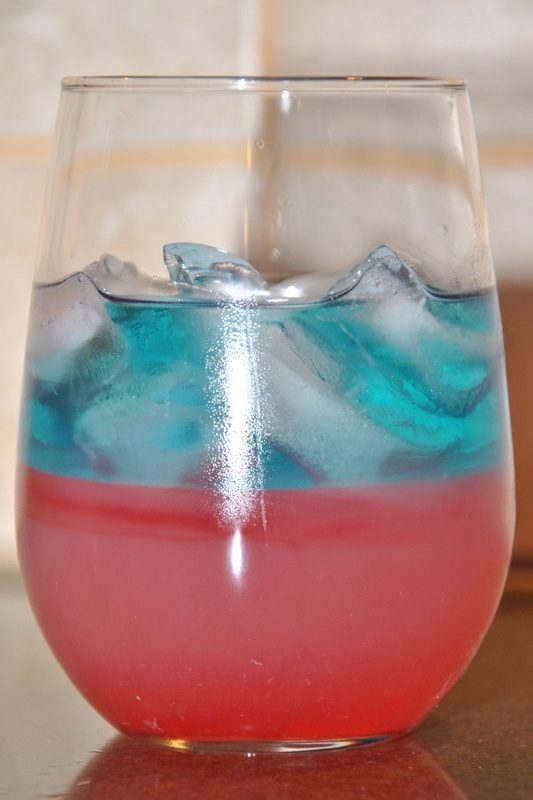 The bomb pop drink looks so delicious. I will have to try that this 4th of July. So great that your family has an annual seafood fest. Now I have to eat some seafood this weekend or I won't feel complete! Oh wow, these look super fun, and super yummy! Can't wait to see what you choose to serve on the big day! Today's the last day to enter my Giveaway!! Oh man those look beyond yummy, so perfect for the holiday! I'm loving your blog girl, I'm your newest follower! I hope you'll visit my blog and we can keep in touch. I love discovering new blogs! i want a bomb pop...like NOW! =) yum!! !